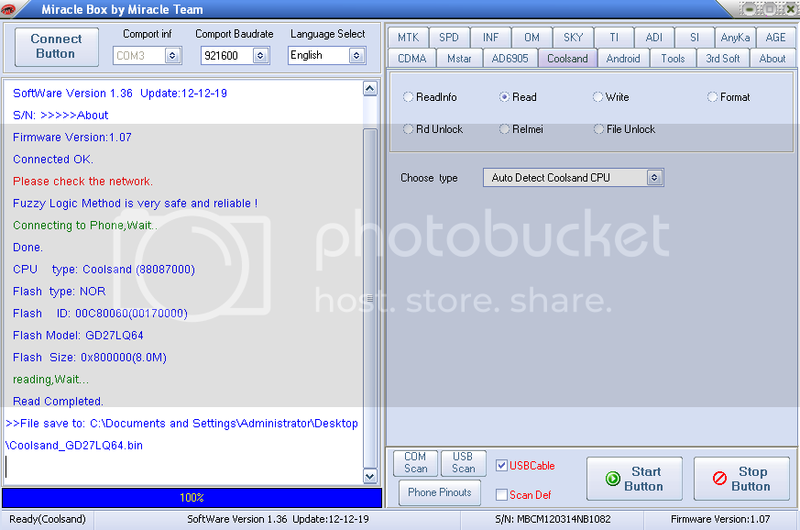 1.MTK Fix 6250D(625A) bug for writing. 2.SPD update finding unlock method. 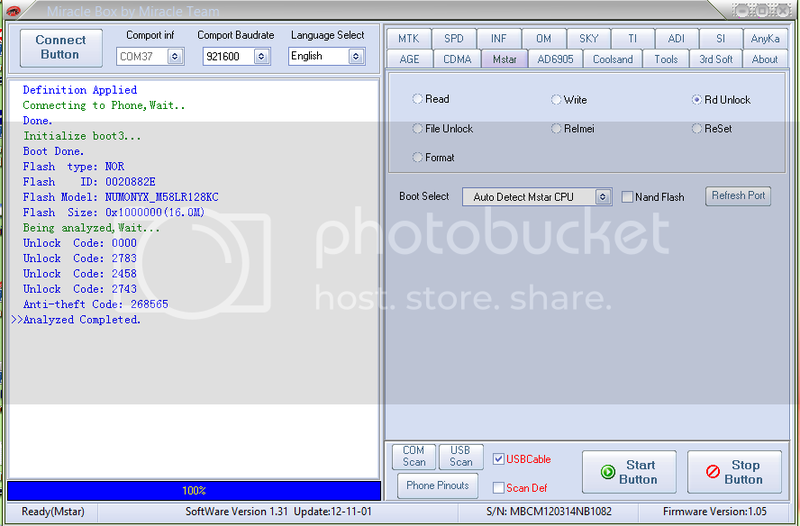 3.SPD add new flash IC. 4. 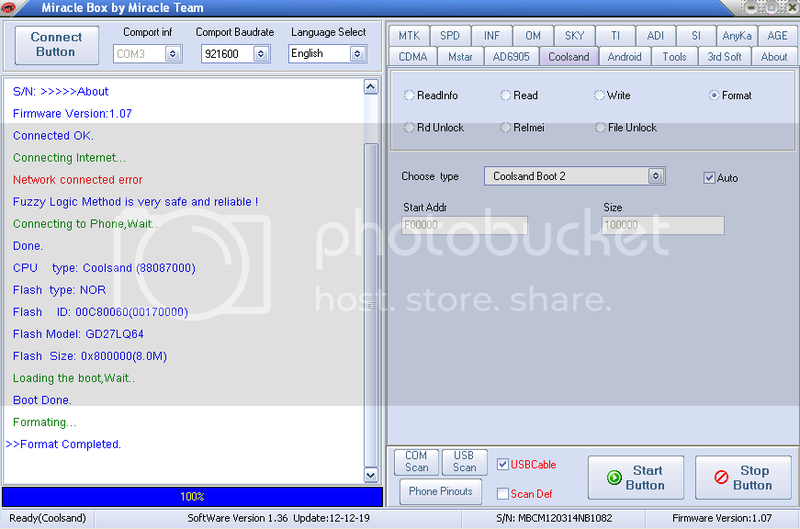 SPD add 8810/6820 to Repair IMEI and format. 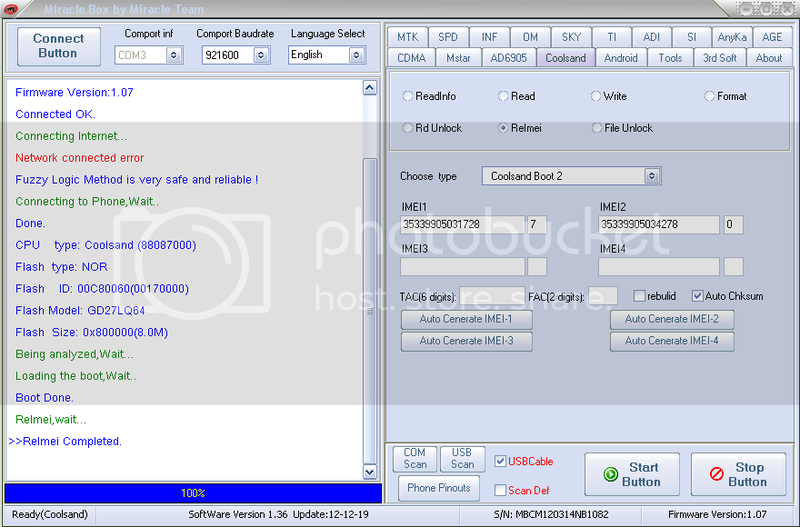 5.SPD support COM port to Repair IMEI. 2.SPD ADD NEW FLASH IC. (iii) Just Read flash File from OK Set and Write to Udisk/Dead Set. (i) Single Click IMEI Repair. NOTE: if you Use Original Flasher You Make Same IMEI in Multi Mobile as per LAW Illegal. 2. Unlock Any Android Mobile.